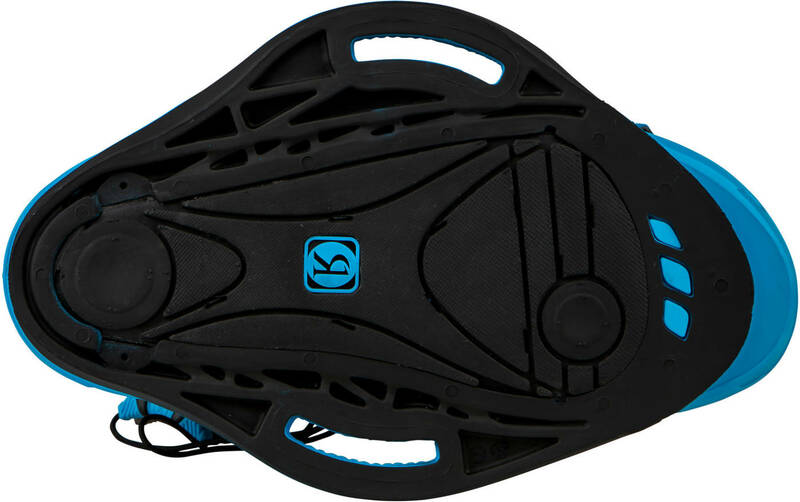 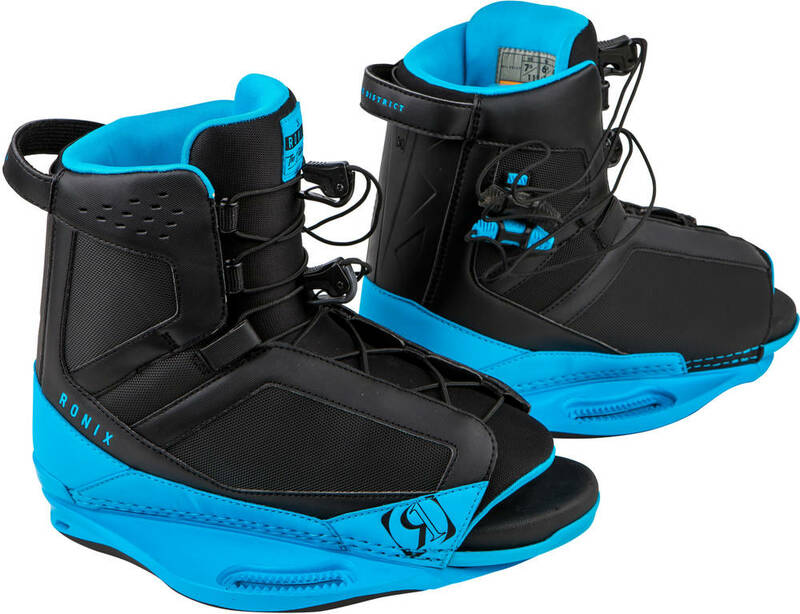 The District wakeboard bindings are the Chad Sharpe Pro model and is a superb choice for advanced wakeboarders looking for that go-to pair of boots. 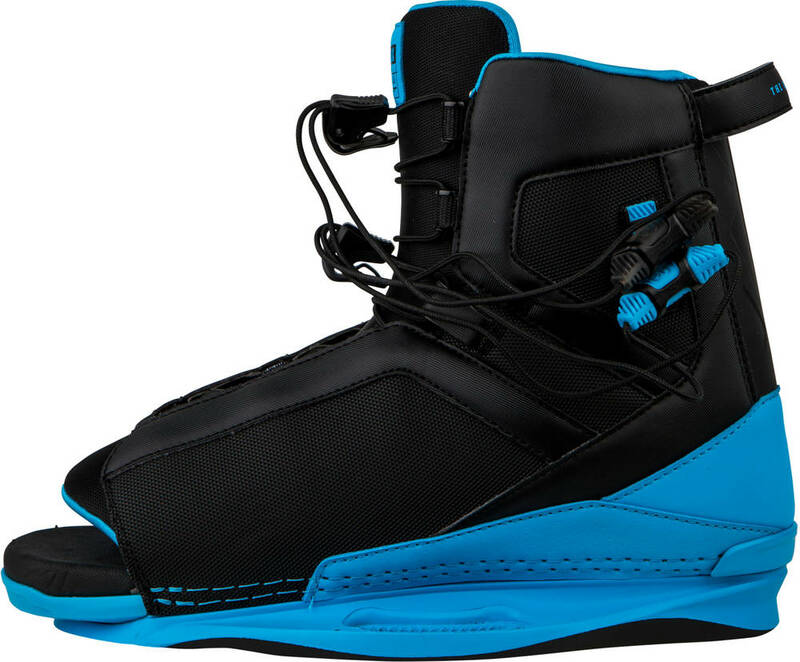 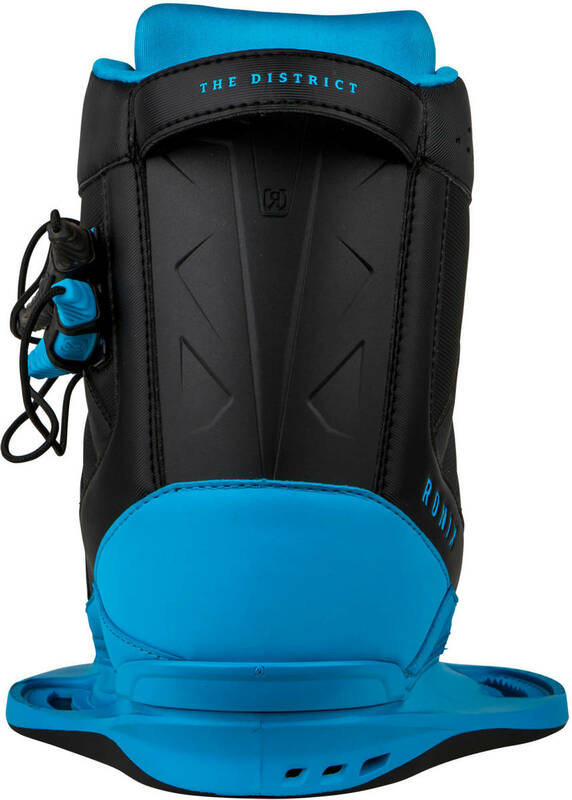 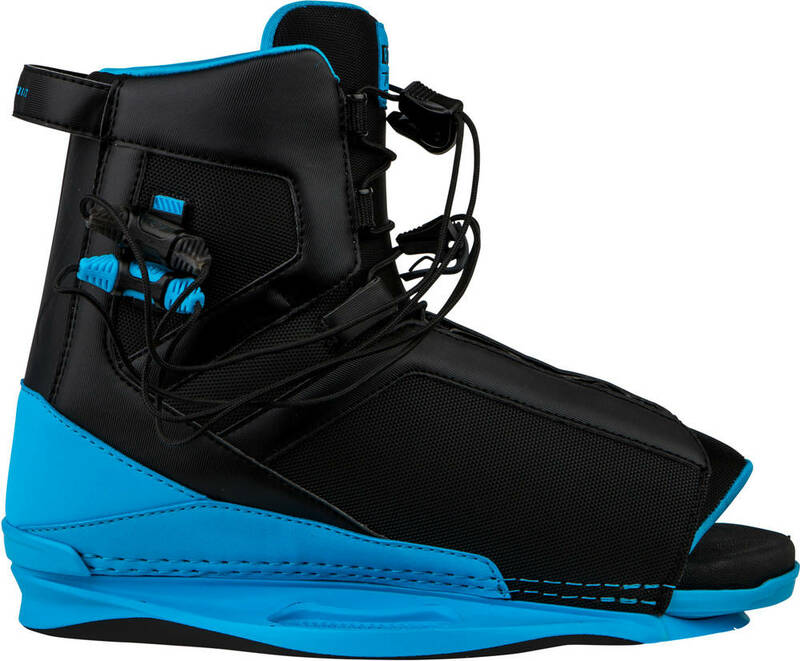 They have been designed around the performance of the Ronix Network Boot and combined with the 3D molded tongue-support and it comes with a similar comfort fit that the Divide boot has. 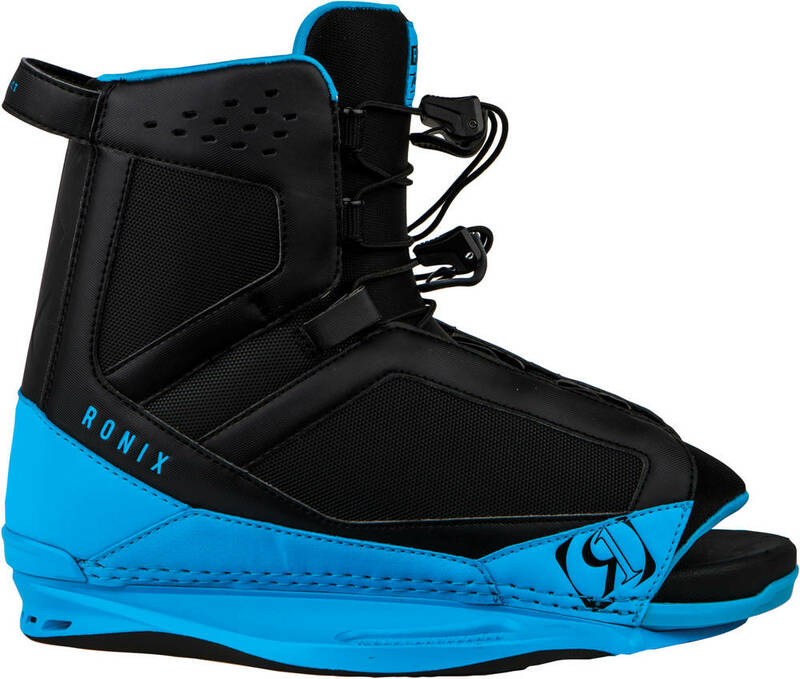 So, for great comfort, adjustability and durability you needn't look any further than these District boots from Ronix.